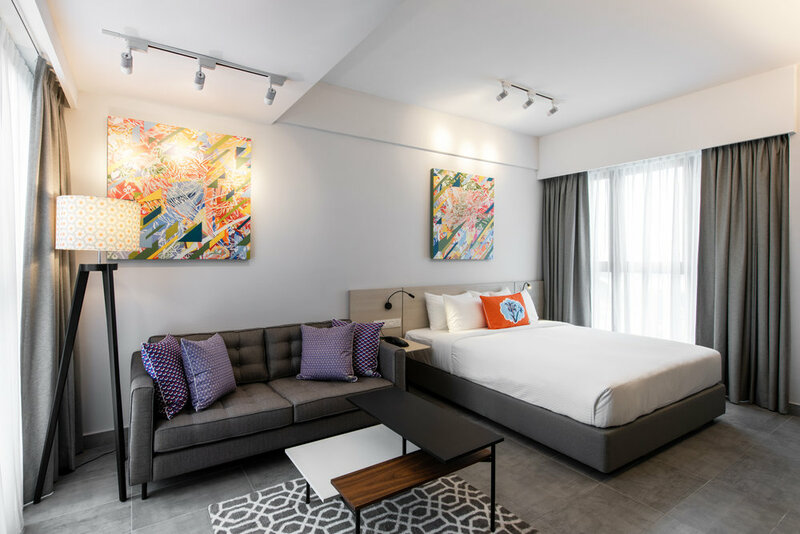 Located in the city of Klang, Malaysia, The Canvas Hotel commenced operations in late 2018. Excelon Projects was heavily involved in the planning, delivery and ongoing operation of the hotel. When the idea of setting up The Canvas Hotel was conceived, the aspiration was to create not just a cosy place to stay while away from home, but a memorable experience that the traveller want to come back for more. 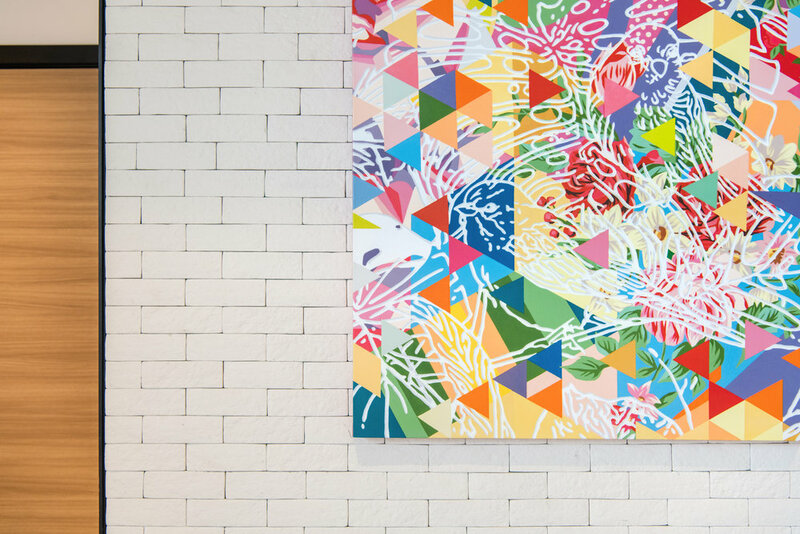 To help bring this aspiration to fruition, The Canvas Hotel has engaged some of the top and upcoming talents in creativity. Veteran and award winning local Malaysian artist Wong Chee Meng created a series of 20 beautiful paintings while coffee tables and chairs are from Nokta, a young local furniture maker that has won numerous awards. To provide glow and warmth, Stephanie Ng Design has come up with table and floor lamps especially for The Canvas Hotel. Throw cushions created by Nala Designs add colour to the room and public areas of the hotel.